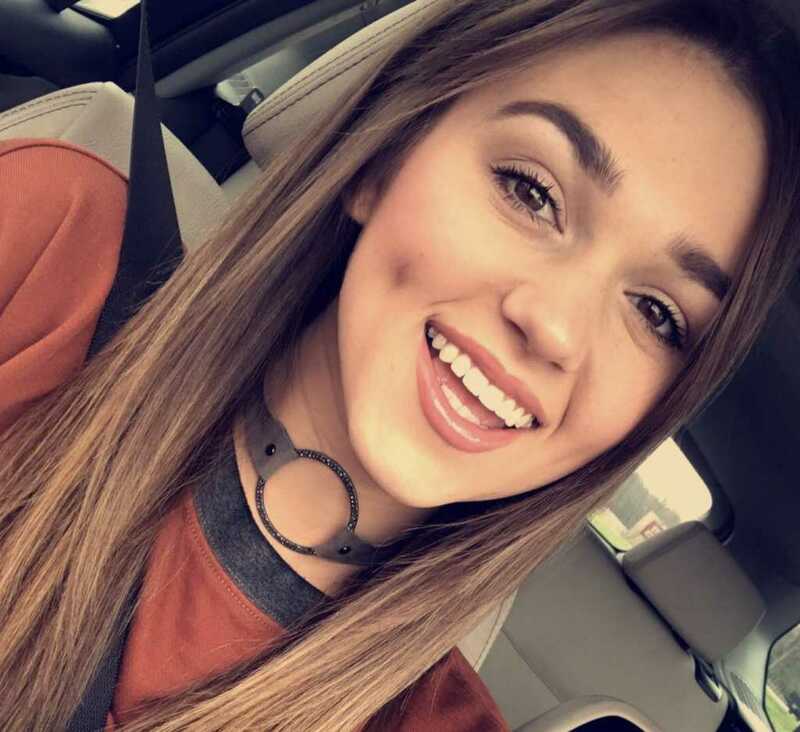 Duck Dynasty star Sadie Robertson has opened up about her narrow escape from a massive bomb attack when she was in the African nation of Somalia. Speaking at the “I Am…2018 With Sadie Robertson” conference, the 20-year-old star recalled being gripped with fear during one night in the Somalian capital, Mogadishu. Once she had received this powerful word, Sadie described how the feelings of fear began to float away. Sadie managed to escape the bombing that claimed the lives of 512 people and injured another 300. Many believe Islamic militant group Al-Shabaab to have been behind the attack. The truck bomb was the third-deadliest act of terrorism in history. “1 hour after our plane took off this morning a massive bomb went off less than a half mile from the hotel I have been staying at and very near to the homes of all of my friends there. The whole city shook and the whole city is shaken,” she wrote on Instagram following the blast.